San Francisco is one of the most lively cities of the United States. A tour to San Francisco is a must once in a lifetime. This city has so much to display that you gather memories of a lifetime in a single tour. The major attraction of the city is the bay area. With so many events being hosted in the area, the bay is always full of life. 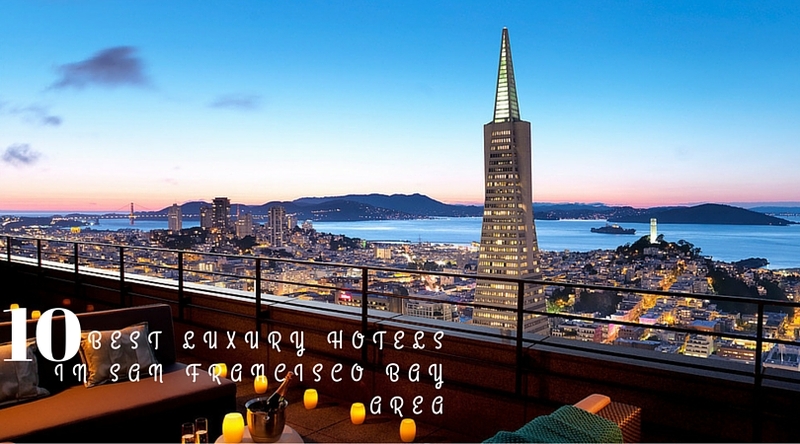 So what could be better than staying at such a place when you visit this city by the bay. 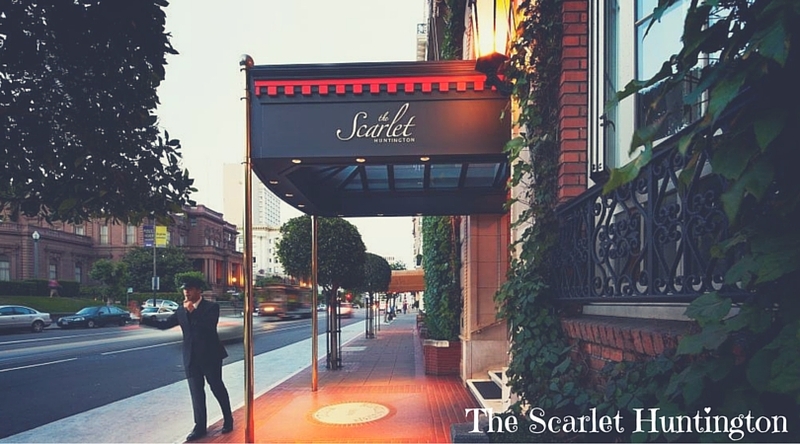 This hotel pays homage to the legacy of former Scarlet Huntington Hotel in Nob Hill. Witness the vibrant Singapore Traits Chinese heritage in collaboration with the high standards and gracious service of the Nob Hill. Get a warm and glamorous welcome by the humble staff, some of whom have been working here for more than 20 years, maintaining the same level of service and hospitality. 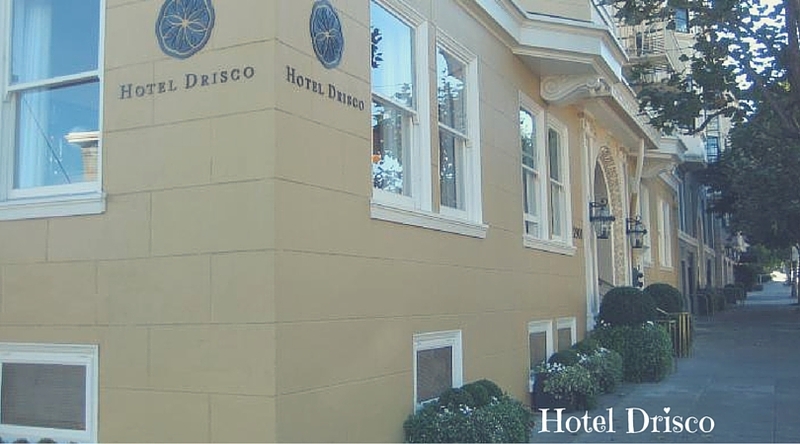 Just 30 minutes from San Francisco airport, this luxury hotel features both historic and modern styled rooms. Located in between lush green natural surroundings, you can relish on amazing views of the Golden Gate Bridge from the lodge window. Not only this, the restaurant of the hotel is famous for its mouth-watering cuisines. The rooms of the hotel have bamboo furnishings, wooden ceilings and floor to ceiling windows, adding to their beauty. You can also make the most of the hotel spa which has all the soothing services for you. This hotel is a 40 storey building with hotel rooms and private residences near the Museum of Modern Art and Union Square, San Francisco. The Bella Crema marble, leather walls and Mozambique wood doors adorn the luxurious rooms of the hotel. The menu for the meals has many mouth watering dishes prepared using the local ingredients. This hotel is best known for treating their guests right. 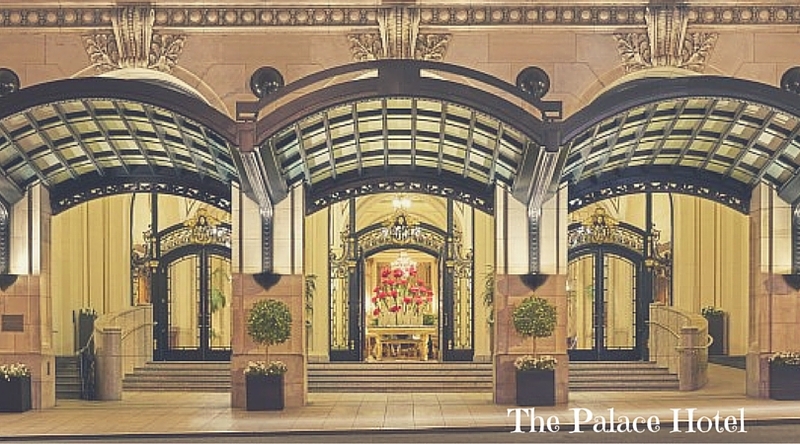 It is a classic luxury hotel with a courtyard and a ballroom, adding to its grandeur. It has large, spacious accommodations with vibrant views of the city. It is just 20 minutes from the San Francisco International airport and most of the major attractions of San Francisco can be reached by streetcars or on foot. With just 30 minutes for San Francisco, this hotel is at a perfect location to explore the bay area. It provides you wonderful views of Santa Cruz mountains. 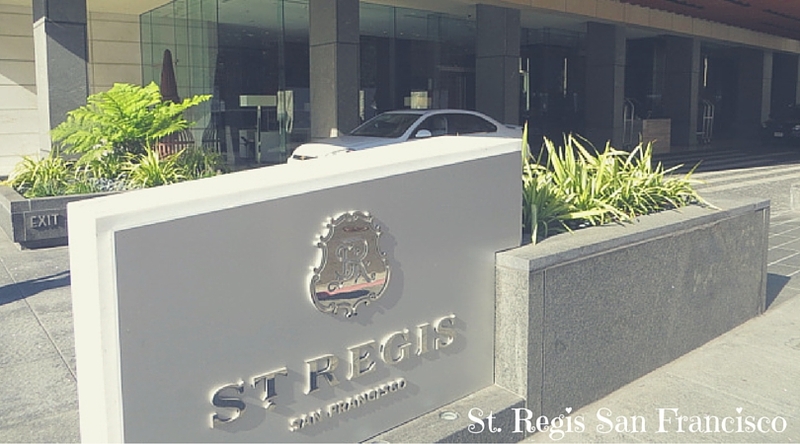 The location of the hotel is such that you have an easy access to all the city amenities. Enjoy the grand marble baths and it also adorns original artworks in the suites. You can make the most of the outdoor relaxation in the vast open pool area and the gardened courtyards. 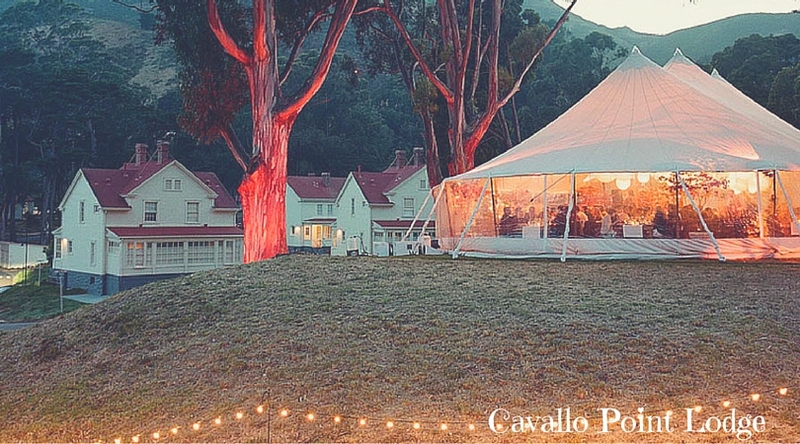 The beautiful location between the San Francisco Bay and the Santa Cruz mountains make it an irresistible option. 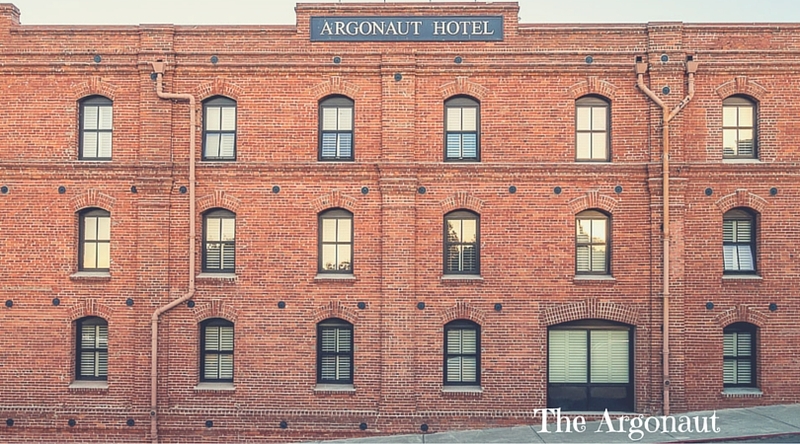 Located at the Fisherman’s Wharf, you cannot talk about this hotel just like any other. You are bound to use the terms like ‘legendary’ and ‘iconic’ when it comes to describing this place. It has a grand building of exposed bricks. With highly appreciable services, perfect location and a royal feel, this hotel makes a place in the top 10 list. It also has provisions for bringing along your pet, without any extra charges as the hotel has a pet-friendly policy. 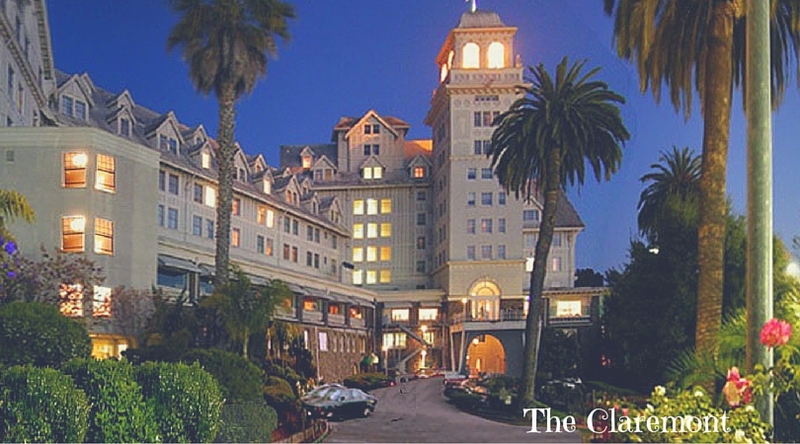 This century old hotel, symbolizes the old San Francisco. Rebuilt in 1909, after the 1906 devastation, it has all the modern facilities to offer, while maintaining the historic century old royalty and grace. Also, it is at a walking distance from the famous Chinatown. Being featured in the book- “1000 places to see before you die” is a reason convincing enough to get a room booked in this hotel, at once. It has beautiful mansions and scenic views in the neighborhood. One of the major attractions is round the clock service of beverages. Also, it offers a multitude of options to choose from when it comes to the type of accommodation you desire. This hotel has royalty to offer you in its every bit. It has plenty of tourist attractions just at the walking distance. The hotel spa has all the facilities to rejuvenate you at the end of the tiring day. This hotel takes special care of the entertainment of the kids with a wide variety of games and toys, particularly focusing on the interests of the kids. 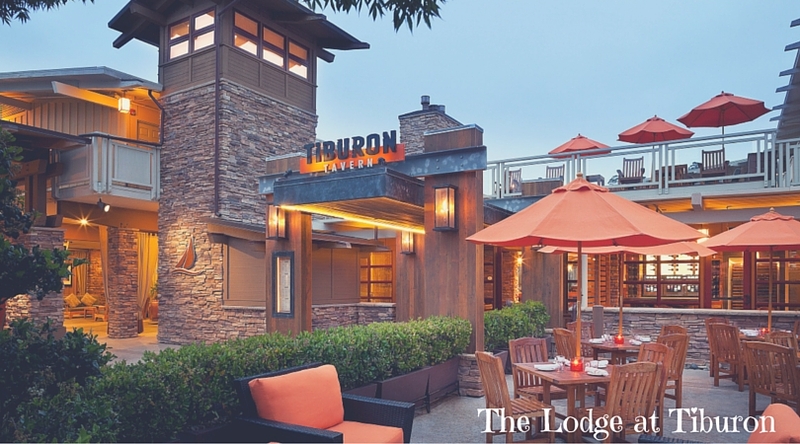 It is located at the tip of Tiburon Peninsula, with a beautiful stone and wood architecture. The first thing which instantly makes you fall in love with the lodge is the genial and welcoming behaviour of the staff. The entire lodge has wireless internet access too. You will also find pet friendly accommodations at this lodge. It is always a good idea to have your hotel in the bay area. 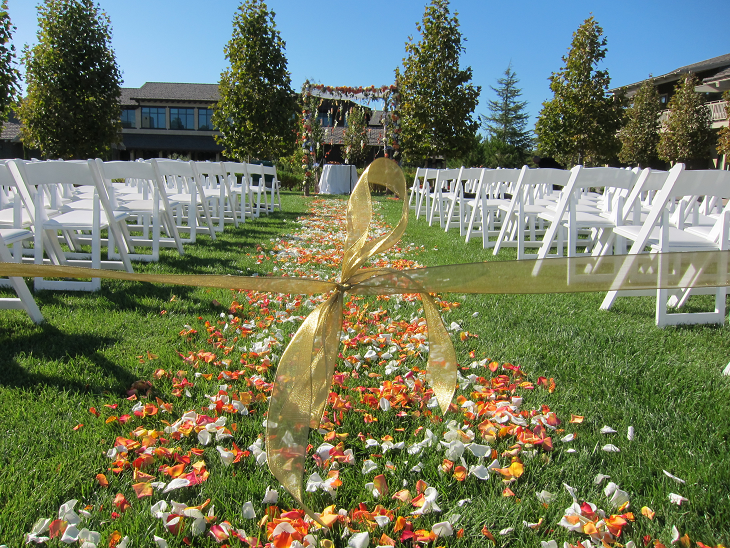 From several seasonal events to San Francisco bay cruise tours, you are a witness to all the fun. Bay cruises in San Francisco are another major attraction, without which your tour is incomplete. 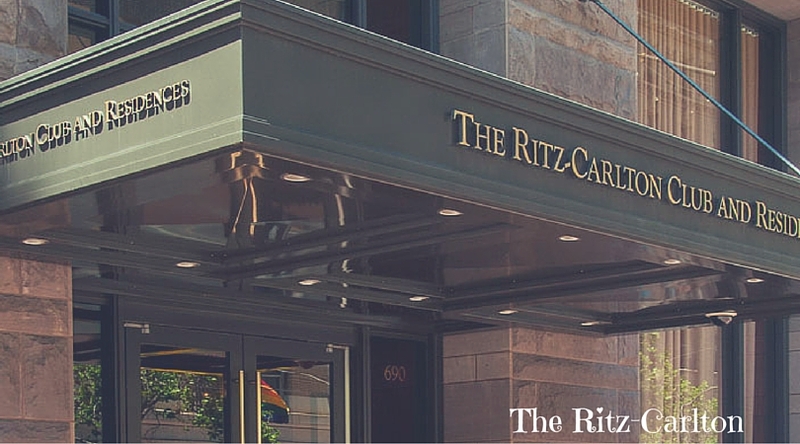 So, choose any one of the hotels, and make the most of your vacation in San Francisco.